The Shaft – The Engine of the Golf Club or Not? 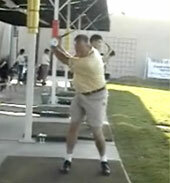 By: Swing Man Golf Staff Did you see part three of Jaacob Bowden’s guest post on GolfWRX? In Part 3, the final part of his “More Distance for Golf” series, he talks about what you can do to get longer from a golf fitness standpoint. Read the full article here. By: Swing Man Golf Staff Did you see part two of Jaacob Bowden’s guest post on GolfWRX? In part two, Jaacob talks about equipment, and how equipment optimization can be the thing that makes the difference. Read the full article here. 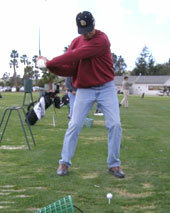 By: Swing Man Golf Staff Did you see Jaacob Bowden’s guest post on GolfWRX? He talks about Long Drive Techniques- from the set up, a strong grip, the backswing, high hands. This is part one of his series, so be sure to check it out and follow along! Read the full article here. What Is The Best Ball Position? 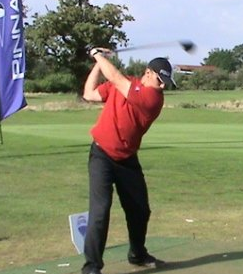 Are Today’s Sweet Spots on Drivers Really Getting Bigger?